Football stakeholders and enthusiasts have been urged to show greater interest in and strive to participate in the ongoing electoral processes in the local councils and Football Associations of the 36 States and the FCT. This clarion call was given by the First Vice President of the Nigeria Football Federation, Seyi Akinwunmi. The respected legal practitioner, while speaking in Lagos on Wednesday, said the realm is open for those who believe they possess great ideas on how to run the game to be involved in administration at local and State levels. Akinwunmi, who is armed with over 30 years’ experience in the bar, stated that, “Our dear country, Nigeria is blessed with multitudes who possess great ideas and ideals about how to run the game of football. “These include the current FA Chairmen who I must say I am very proud of in the way they carry out the tenets of Association Football. “The Councils and State Football election process is on now and the opportunity is there for everyone to get involved. It would be a dis-service to the system and to the game itself for people who have worthy and brilliant ideas to stay aloof. 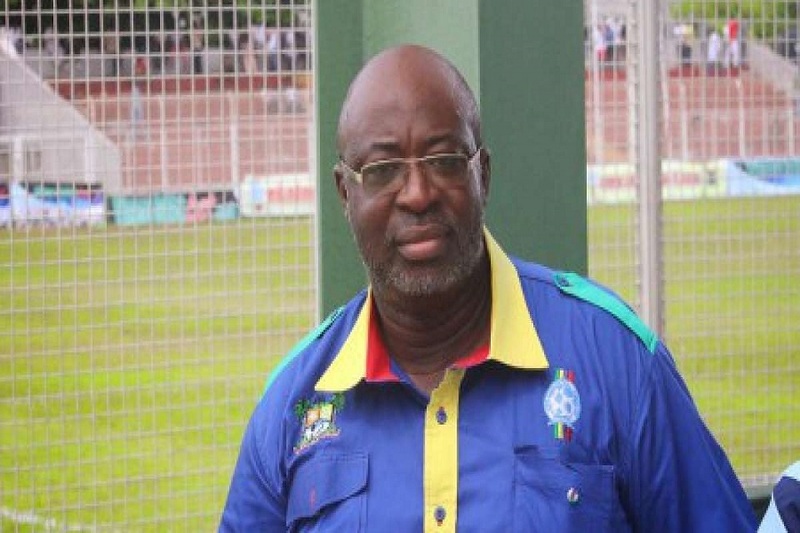 Akinwunmi, who is also the Chairman of the Lagos State Football Association and Member of the CAF Committee on Youth Competitions, said those who possess ideas on how to grow the game but refuse to be part of the electoral processes are not doing Nigerian Football any good. “Some persons do not realize that they can actually effect changes by being part of the processes. It is not enough to stand aside and simply criticize the system. Get involved and try to get inside, and then float your ideas in a robust manner for everyone to see and take on board,” he said.